The specification grade architectural Nora NSpec 2x4 Center Basket LED Troffer is an energy efficient alternative to traditional 4-foot fluorescent direct/indirect basket lay-ins. 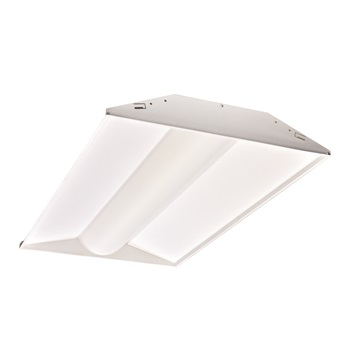 With an angled and center basket lens design, this recessed 2x4 LED fixture provides smooth, uniform, and glare-free general lighting for offices, conference rooms, schools, healthcare, hospitality, and retail applications. 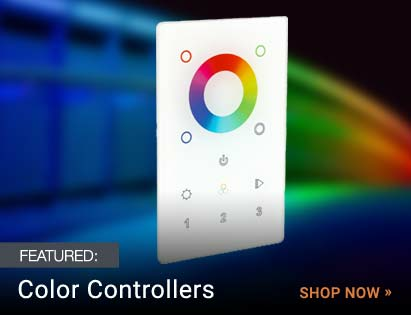 Available in 4 color temperatures, you can select the right warmth or coolness of white to perfect match the needs of the room. 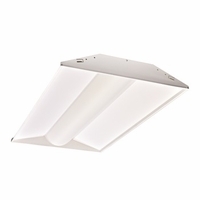 The Nora NSpec 2x4 Center Basket LED Troffer is 0-10V dimmable and installs in most standard suspended grid ceilings. 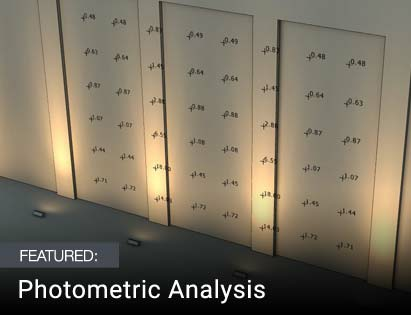 Tightly-spaced LED chips behind a diffused lens maximize light output, while eliminating diode image. 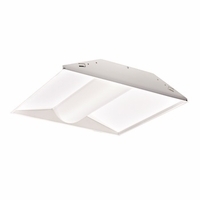 Its shallow housing allows for installation in spaces with tight plenums as well as providing full access to the fixture components from below the ceiling, including the LED driver and the replaceable LED light boards. 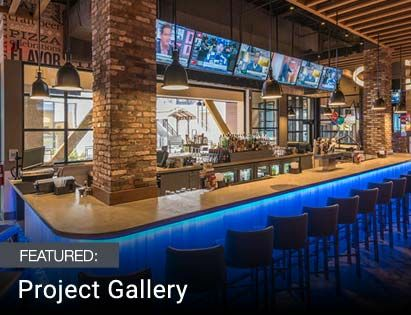 The fixture is DLC listed in order to help quality for extra rebates and incentives for your project. This is a special-order product.